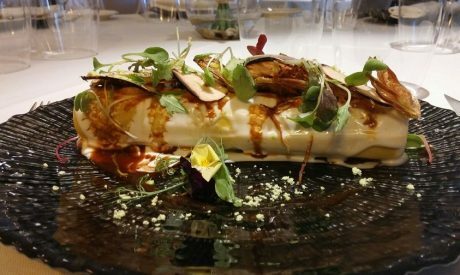 TrufGourmet takes to your table the real black truffle, Tuber Melanosporum, coming from our own plantations and those from our partners set in the main truffle areas in Spain. With the highest quality and freshness, along with all the aroma and flavour of the “black diamond of cuisine”. 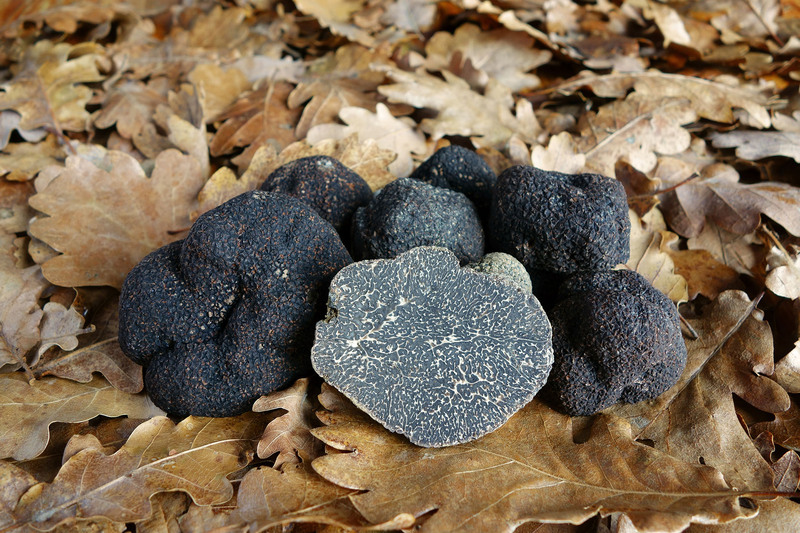 We plant our own truffle showing respect for the nature and our products have their own Phytosanitary Certificate. After having been cleaned and classified, we deliver the orders in 24h, in isothermal packaging which guarantees it to arrive in perfect condition. The Black Truffle, Tuber Melanosporum, also known as the Périgord Truffle, is an appreciated fungus coming from Spain, France and Italy. Spain is responsible for the 40% world production, most is exported.